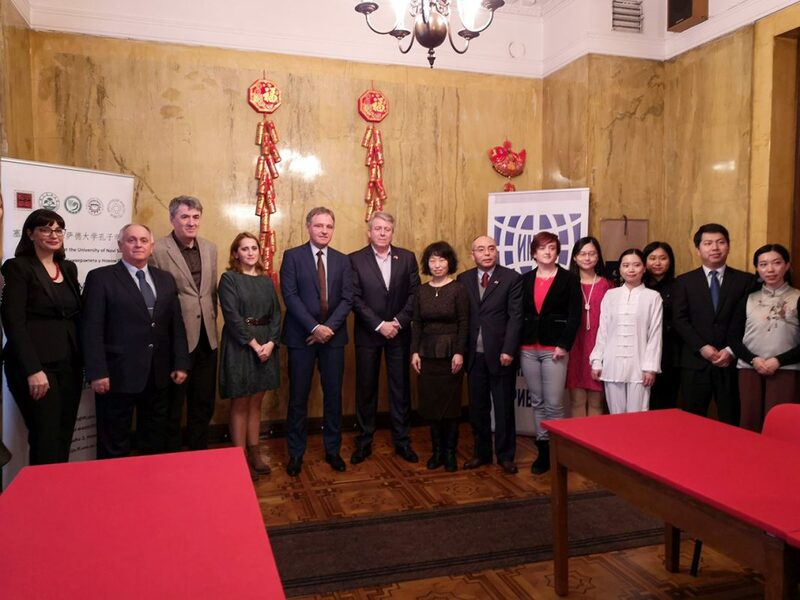 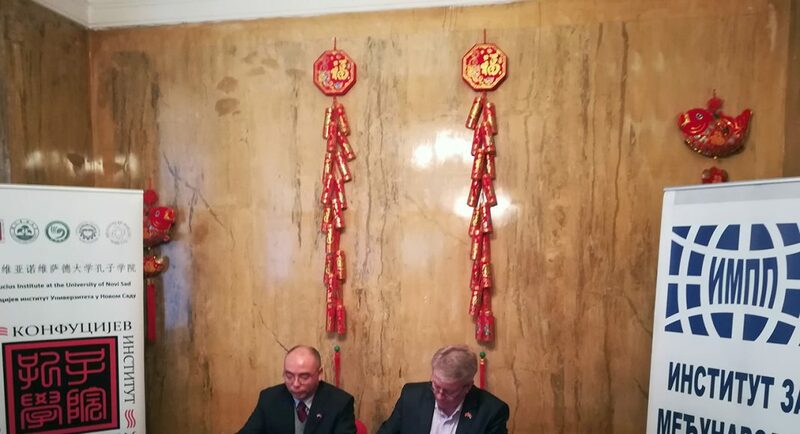 In cooperation with the Confucius Institute at the University of Novi Sad, Institute of International Politics and Economics organized the celebration “Towards the Chinese New Year” and thus promoted the importance of enhancing cooperation between Serbia and China in the field of culture. 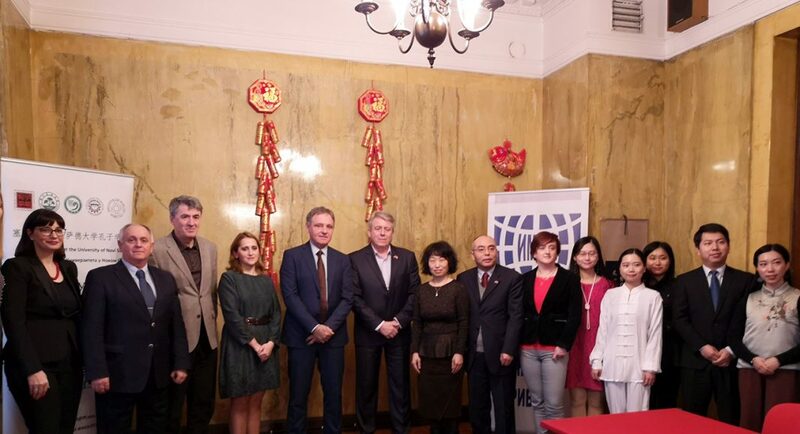 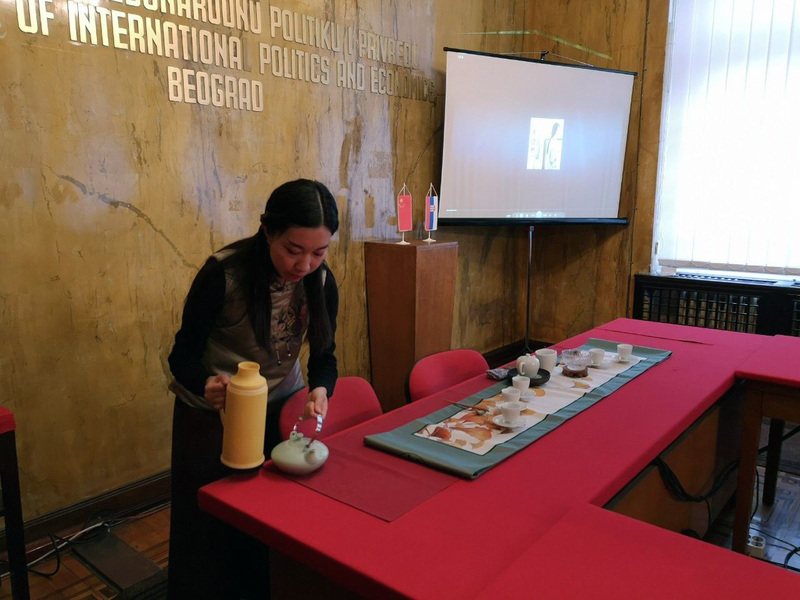 In the first part of the program, guests were welcomed by Prof. Branislav Đorđević, Director of Institute, Ms. Shi, First Secretary of the Embassy of the People’s Republic of China in Belgrade, and Dr. Chen Hui, the Chinese Director of the Confucius Institute at the University of Novi Sad. 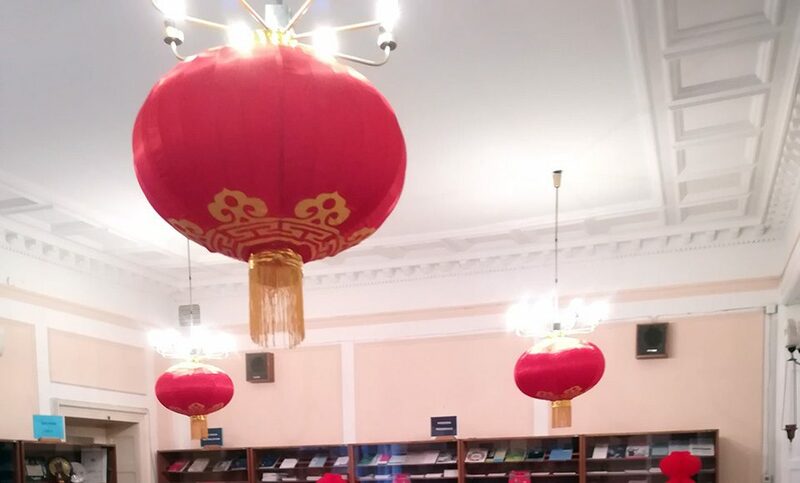 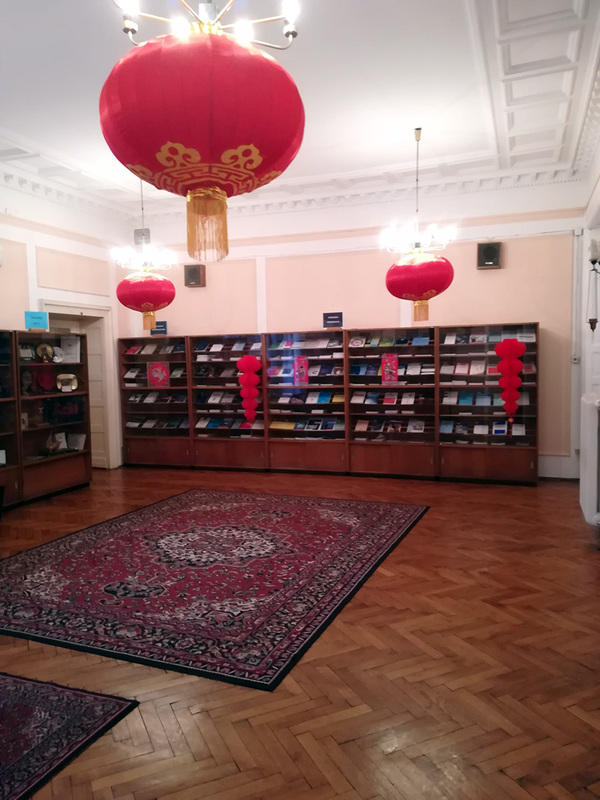 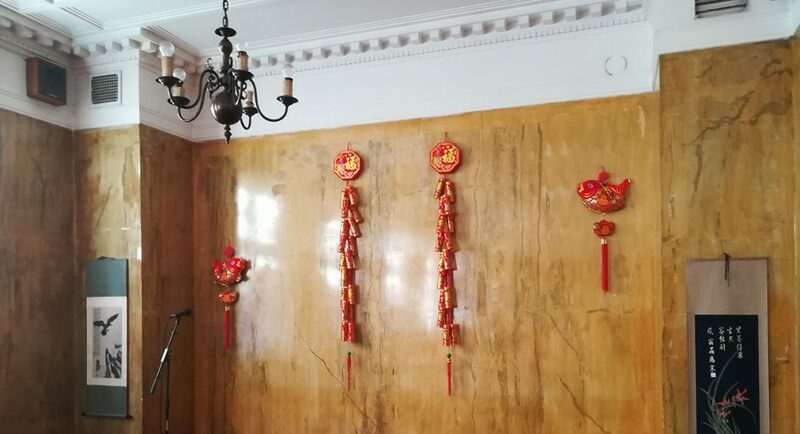 Congratulations on the occasion of celebration of the Chinese New Year, sent by prof. Dr. Huang Ping, Director of the Institute for European Studies of the Chinese Academy of Social Sciences and Yuan Zhibing, Secretary General of SIRONET, read Dr. Ivona Lađevac, Head of the Center One Belt One Road. 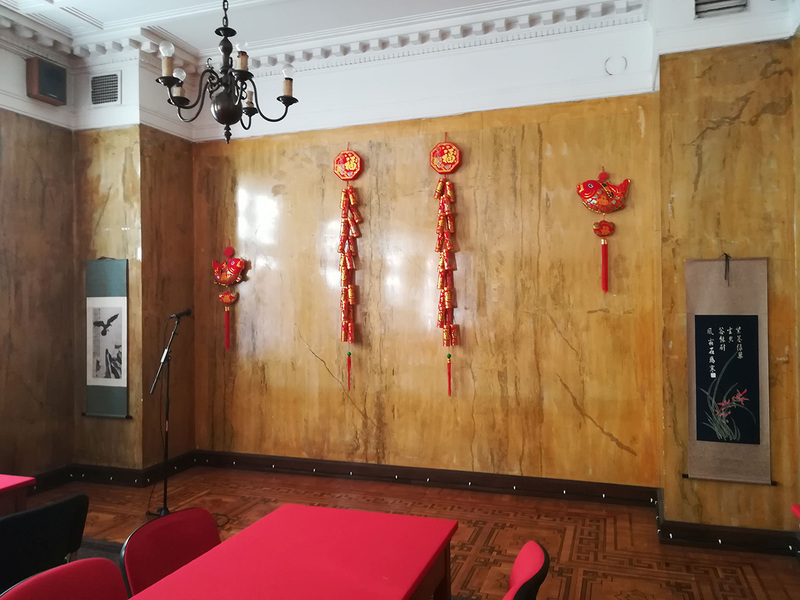 Prof. Katarina Zakić later introduced traditional Chinese calendar, tradition and customs of celebrating the Chinese New Year to the guests. 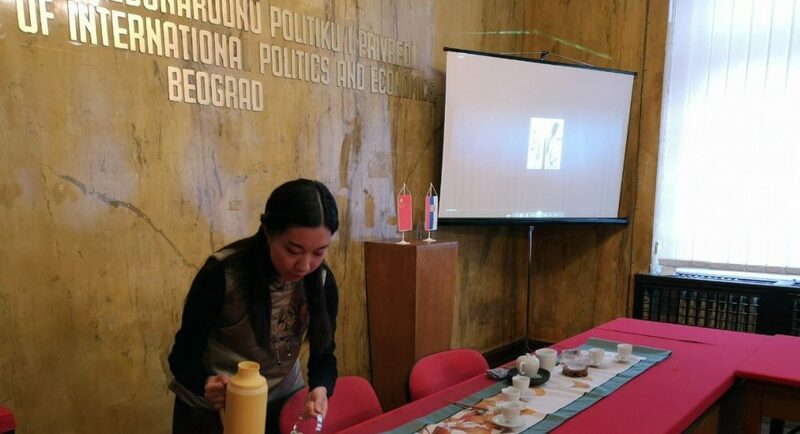 Guests/participants from Confucius Institute performed a tea ceremony, Tai Chi and a popular Chinese song “Friends” (Pengyou). 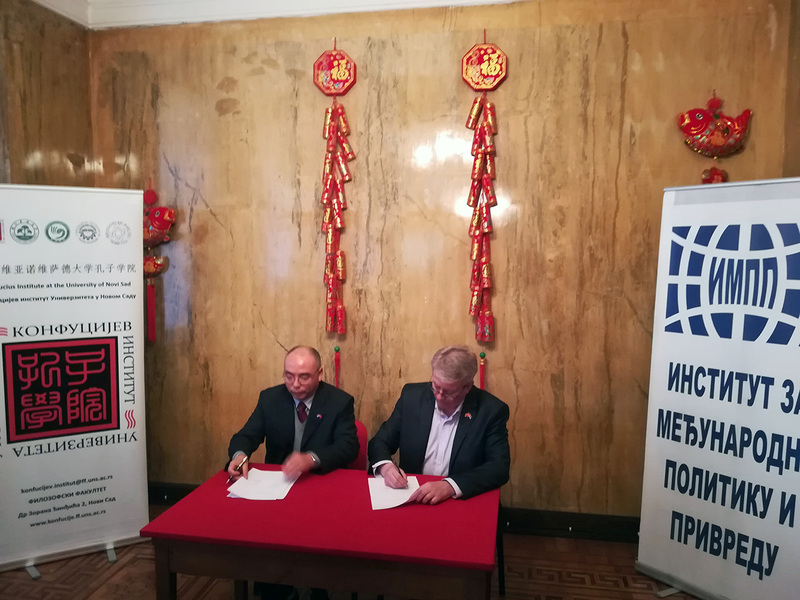 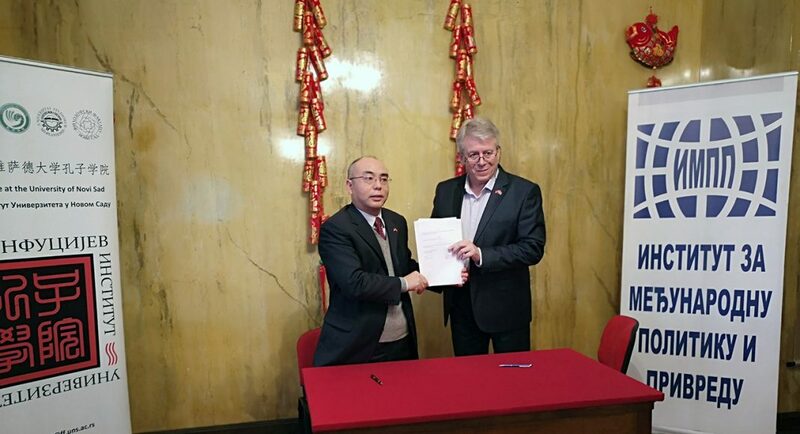 At the end of the artistic part of the program, the directors of the two institutes singed the Agreement on Cooperation.